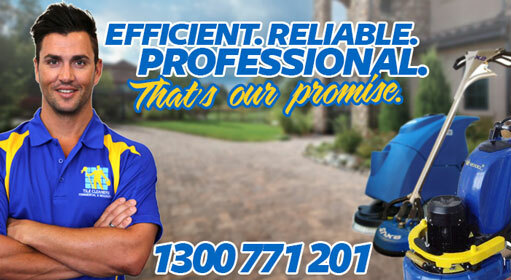 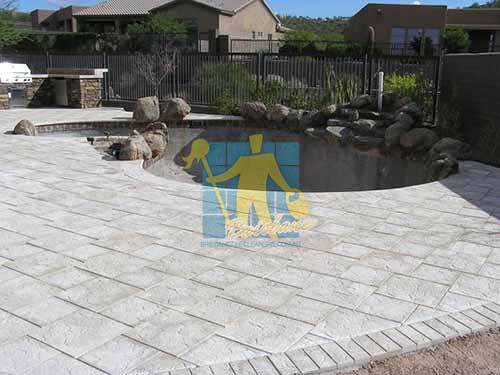 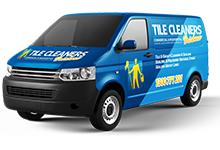 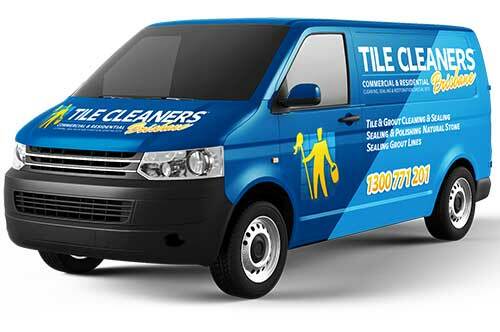 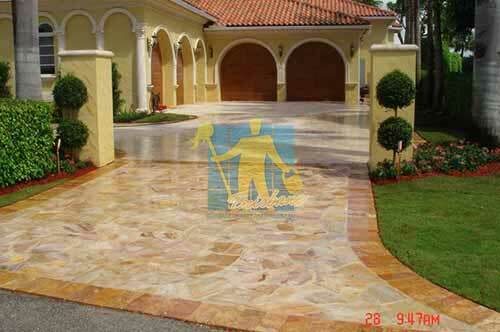 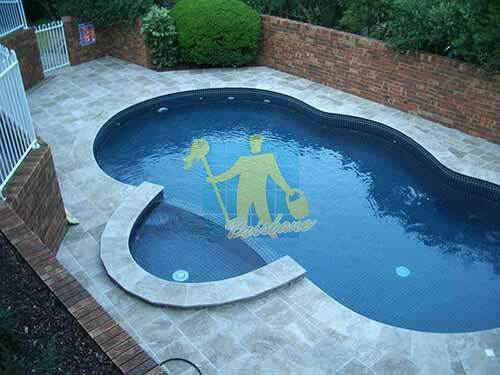 Tile Cleaners Brisbane® is your specialist service for Travertine stone tile cleaning, grout cleaning, sealing and resealing. 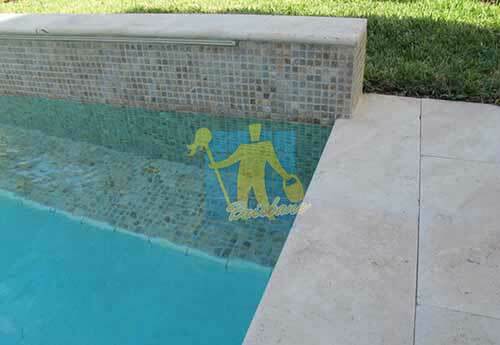 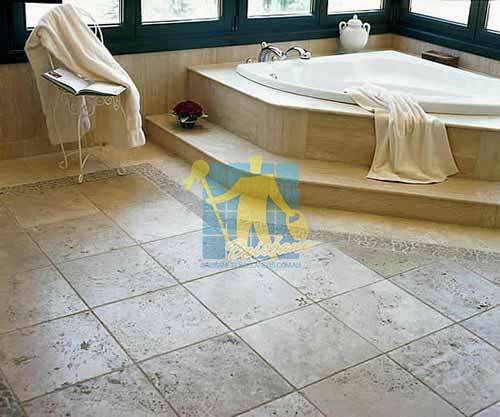 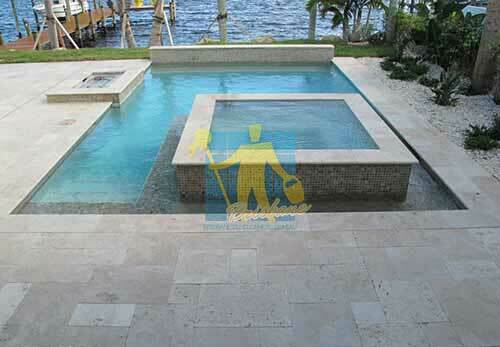 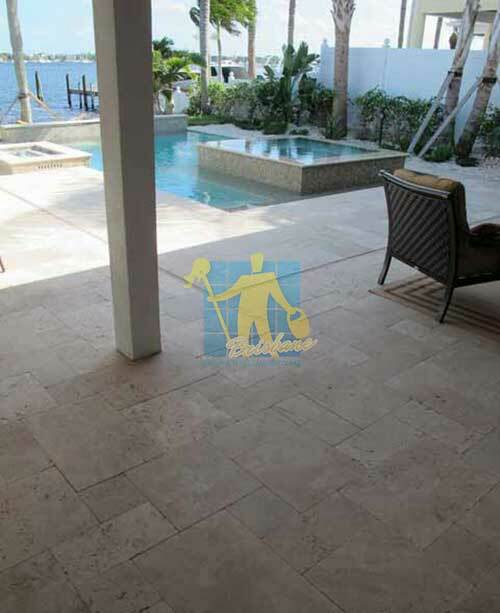 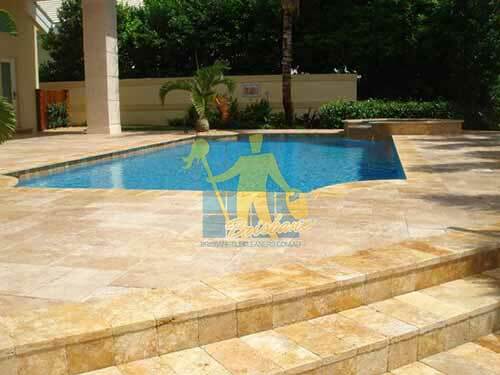 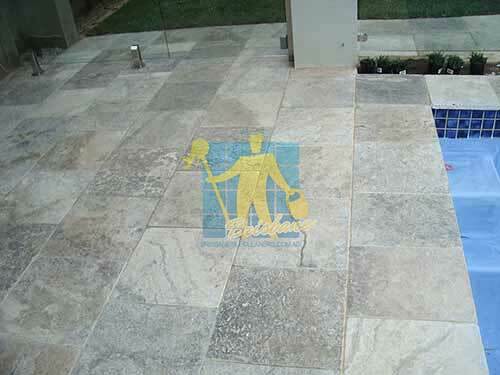 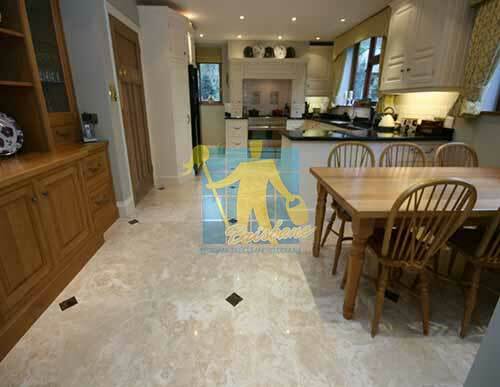 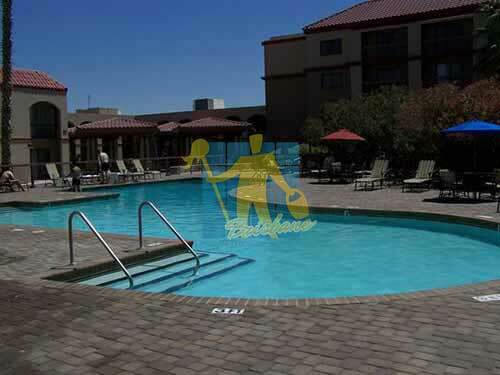 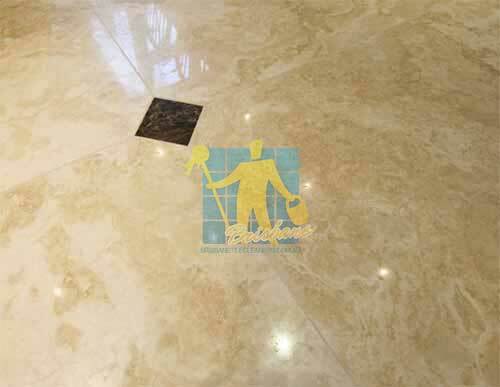 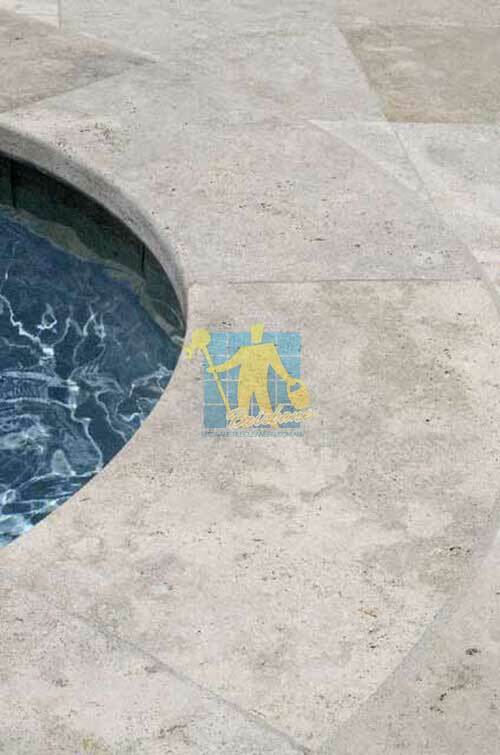 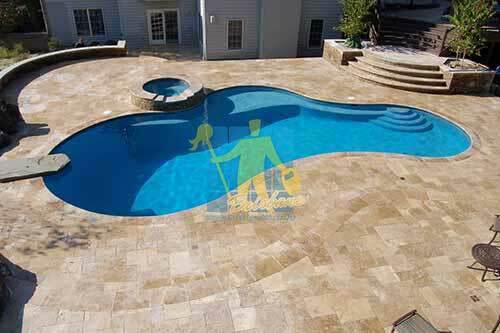 If you need advice on how to clean your old Travertine tilesto make them look like new and how best to seal Travertine tilesto help maintain their new look, or need a professional to help you clean and seal your Travertine tiles, then you have come to the right place. 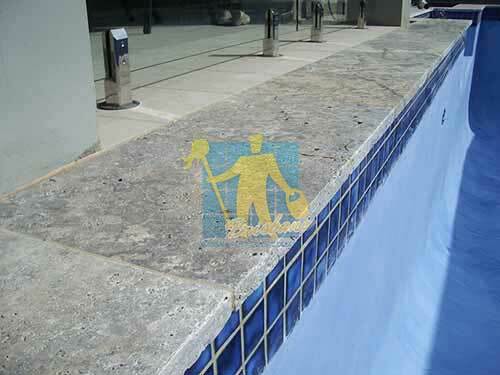 Sealants are layer forming treatments that produce a shiny (or natural) protective film on the surface. 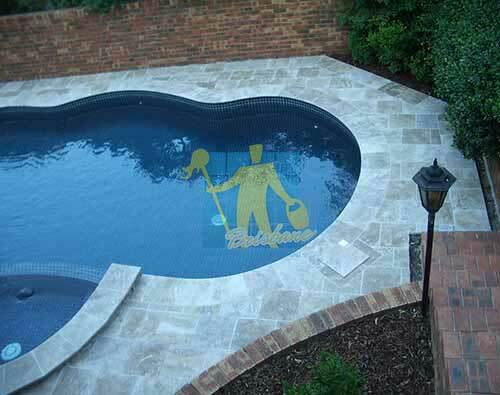 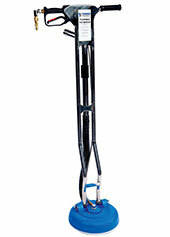 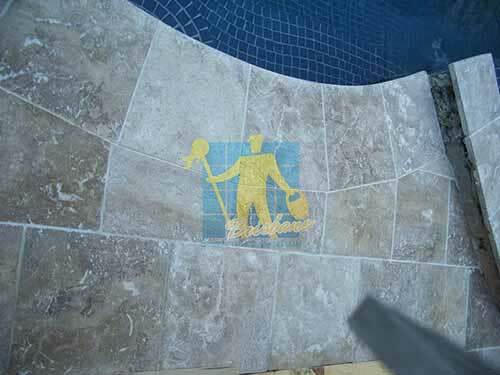 This sealer must be stripped and re applied from time to time. 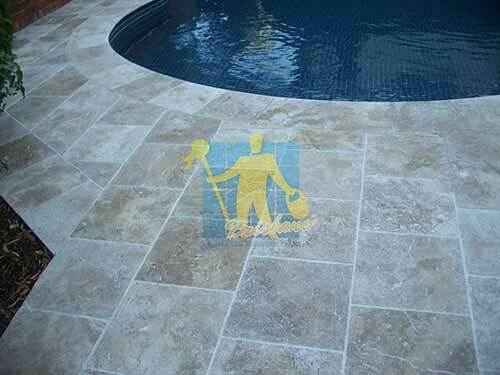 Different sealants are recommended for indoors than outdoors, and sealants cant vary in type, lifetime (durability), stain protective properties, and slip resisting properties.